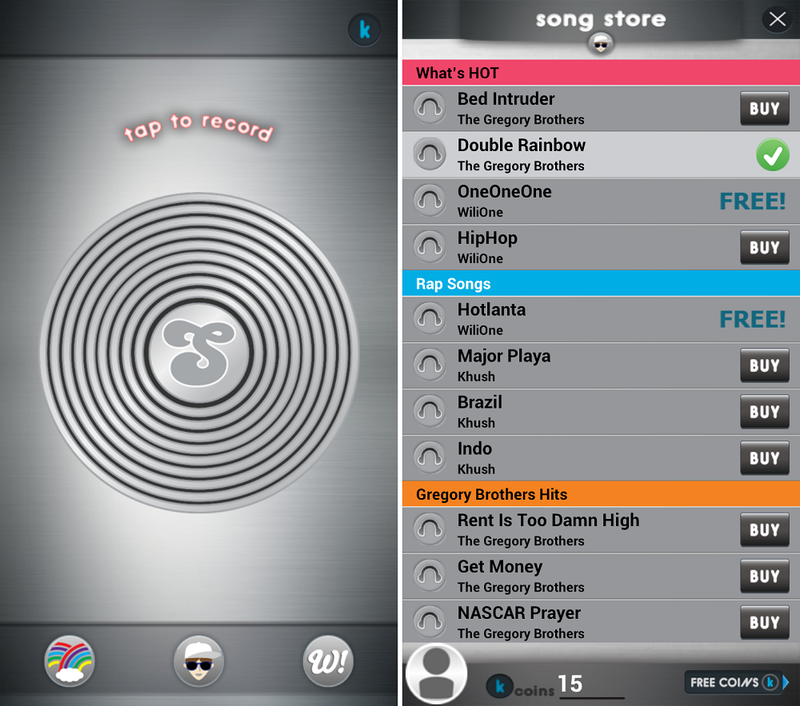 Just peak into your Android Device and this app Songify will convert your speech into a music song. Not only this you can use your saved audio speech to convert into music and you have option to save your converted music files and choose free audio tunes. This is funny app to do something different in your Android phone or tablet. The app is available in google play store and its free. Just search for “Songify” in play store, download and install into your android device, tap to open and start making music song of your speech.